Champagne is the international drink of celebration. 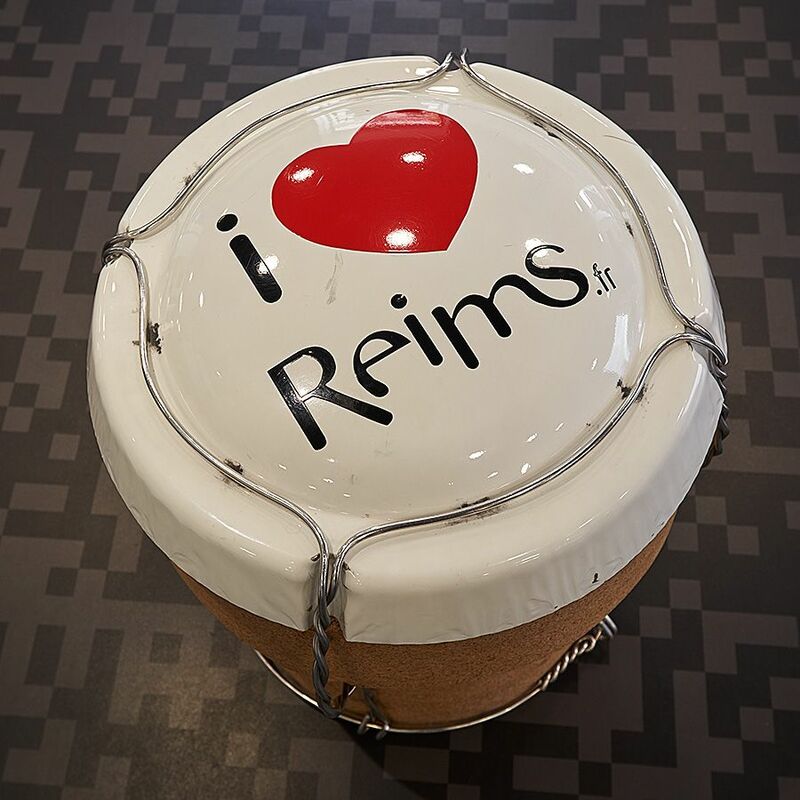 As someone involved in the communication industry for a very long time ,the way a single region in France has established itself as one of the strongest single brands in the world, has fascinated me. Australia drinks a lot of champagne. We sit as the sixth most important export country for champagne. 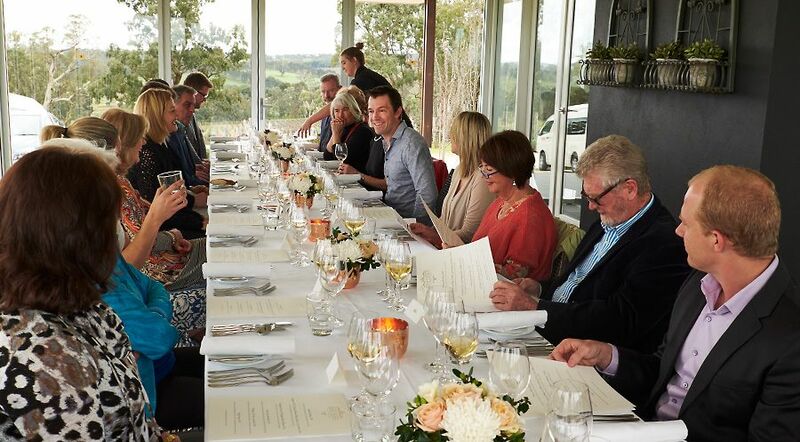 We make some great sparking wine, Hardy’s Arras, Deviation Rd ‘Beltana’ and many others, but it’s often Champagne that’s poured at important functions even in the Australian wine industry. There is a strong respect for the brand by wine makers the world over. 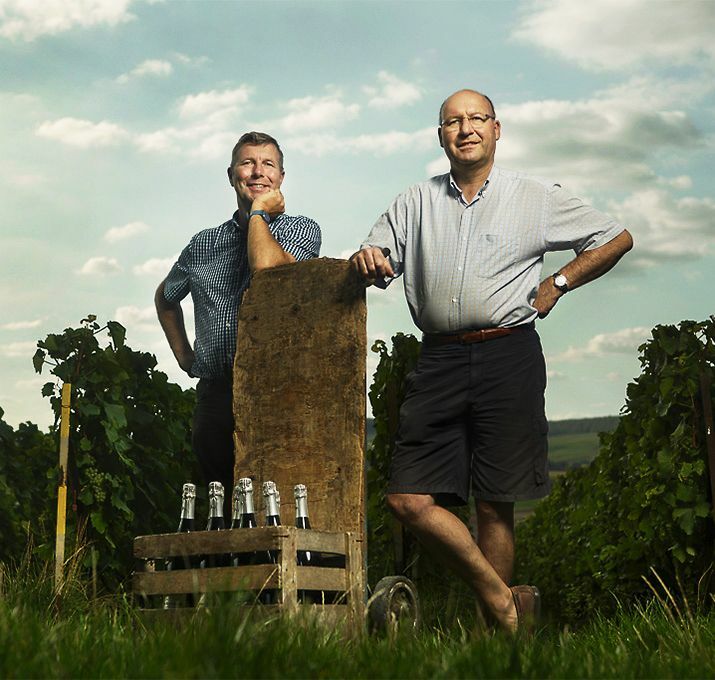 Didier Gimmonet and his brother Olivier run his family’s grower Champagne house based in Cuis. Tyson Stelzer in James Halliday’s top 100, described 2008 Pierre Gimonnet et Fils ‘Special Club Millesime de Collection Blanc de Blancs’ as “ the best value champagne I have tasted in the past five years”. 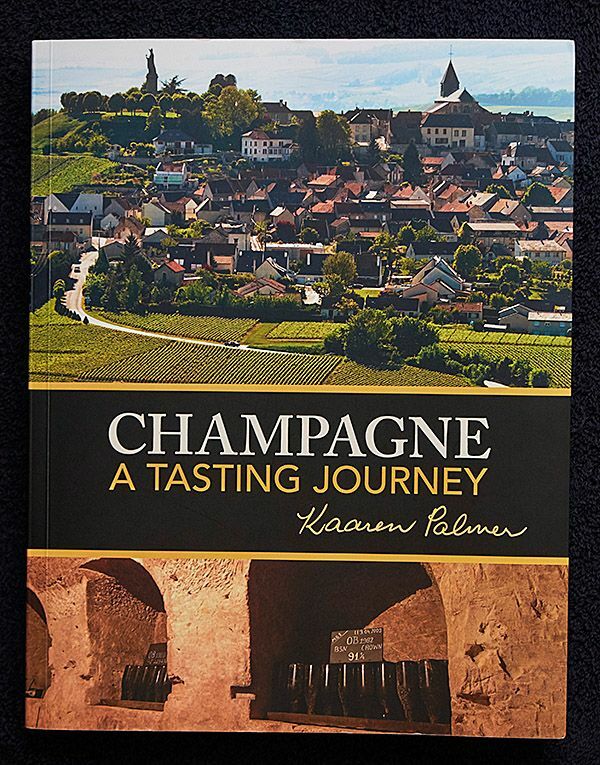 We met up with Didier in Champagne earlier in the year at the launch of Kaaren Palmer’s book ‘Champagne – A tasting journey‘ . 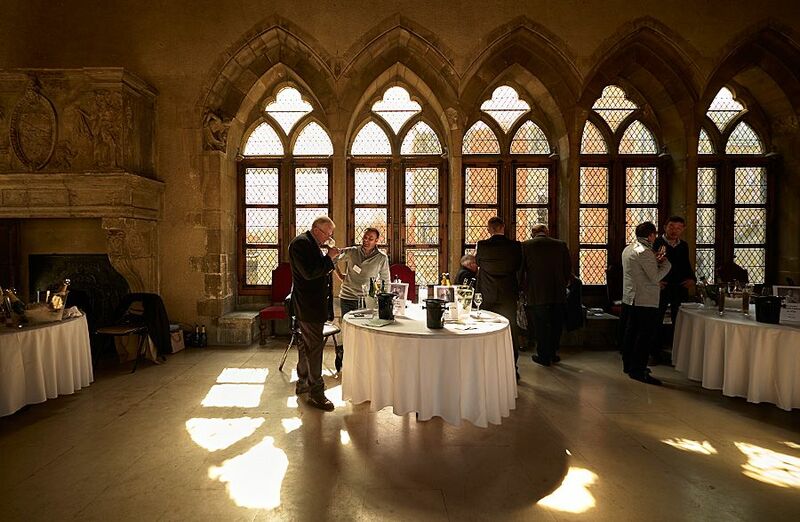 You are one of the most well-known ‘grower producers’ in Champagne…. We are probably one of the biggest growers with nearly all of our estate vineyards located exclusively in “premier cru” and “grand cru” villages in the Côte des Blancs. 28 hectares in such an area is really unique for a grower. In Didier’s words, “the view from “la Maison” (the House). For me this House is not only the winery, because it was the house where I lived when I was a child. Before 2008 , my parents lived in this House, and it was both the family House and the winery. I like this panorama, because each season, and nearly each day, you have different colours. I will describe your photo as “ Winter is done. Welcome to Spring…” or “Blue + Yellow = Green” : Photo © Milton Wordley. That means the basis cuvée of the Domaine is already a “blanc de blancs” premier cru of Côte des Blancs. I don’t know why, in fact it is very strange because historically most people who have vineyards in Côte des Blancs , invested in other areas like Sezanne or the Aube when they had money in the 1960s. We are one of the unique families who never invested outside. 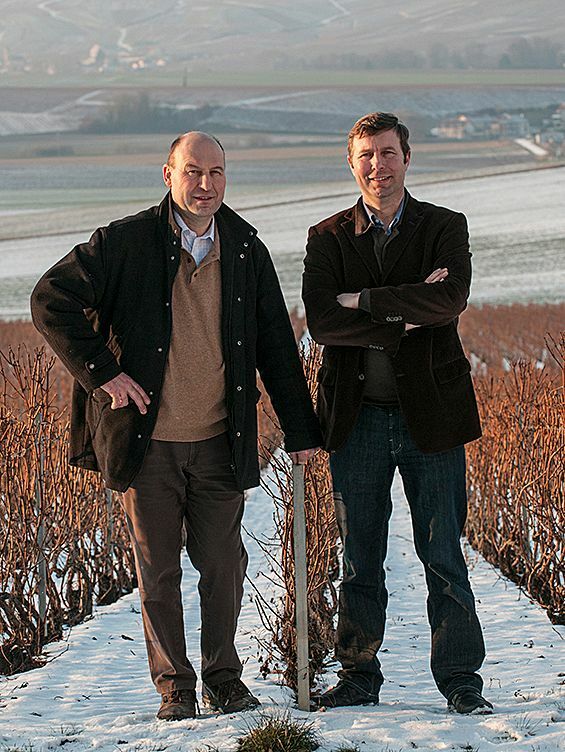 In fact, we have only half a hectare outside of Côte des Blancs and it was not bought by my grandfather or father, it was my brother Olivier and me who invested in 2002, because we had the opportunity to buy vines in the famous villages of Aÿ and Mareuil-sur-Aÿ. So it would have been crazy to refuse such land, and it was a good deal for us, to elaborate Champagne from Pinot Noir. In fact it was a good experience but sincerely, it is not my job to produce Blanc de Noir or Champagnes from Pinot Noir. Pierre Gimonnet is solely produced with Chardonnay from the Côte des Blancs because of its elegance. It is very difficult for me to sell a wine that is not Blanc de Blancs – because it is easy to sell what you prefer. I could say we are experts and specialists of “Blanc de blancs” Champagne, because of our origins. So I really love “blanc de blancs” champagnes, and I only like the “Blanc de Noirs” from Pierre Gimonnet. So when I am tasting the same vintage in “Blanc de Blancs” and “Blanc de Noir” of course I will always be more happy with the “Blanc de Blancs”. What’s the history of Pierre Gimonnet ? We were always farmers. We had a farm and we had vineyards. Today, in 2016, our activity is of course Champagne growing, but we already had some land for wheat, barley, sugar beets… We are men who work the soil. Family photo, in the office. 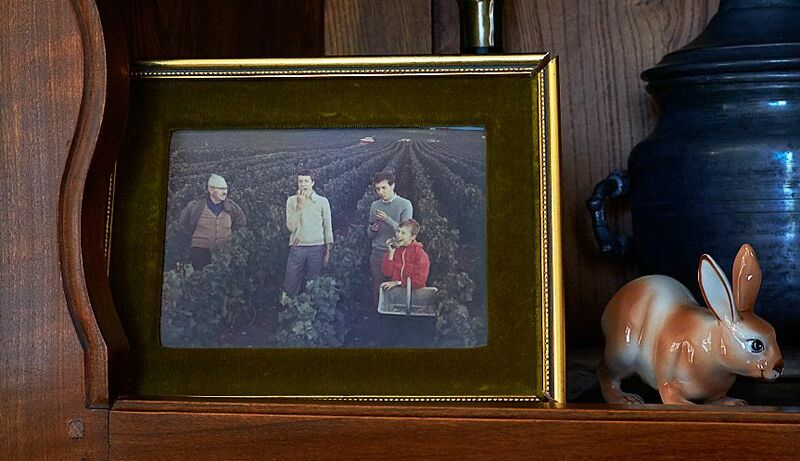 Harvest 1976 L-R : Didier’s grandfather Pierre Gimonnet at 78 years old, brothers Philippe and Olivier. Didier is the little boy in red. I currently live on the family farm (different from the Champagne House)- it was built in 1863 and has a cellar under the house – but it was not built as a cellar – it was built as a dairy. In fact in 1914, my great-grand father was the most modern dairy farmer of the country. 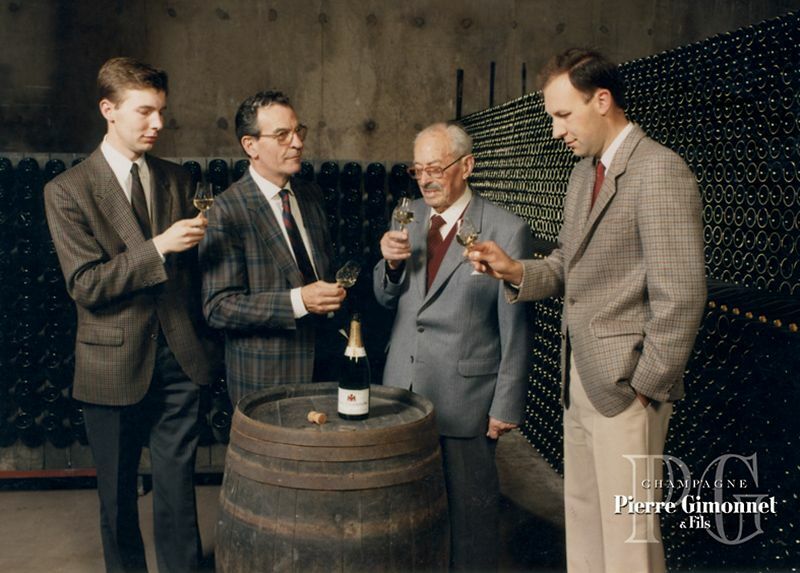 Didier in the Gimonne’ cellar 1987 : L-R, his father Michel, Grandfather Pierre and brother Olivier. In 1925, my grandfather Pierre had 5 or 6 hectares; that was a lot back then because it was harder to cultivate … you needed more people. My grandfather always told us about the period of 1929 when negotiants had no money to pay for grapes from growers and many growers stopped production. At that time my grandfather stopped selling grapes and decided to vinify all the production. He told us “ I have done this because I can survive with wheat and barley” If you look at the price list before the second world war, my grandfather sold fresh grape juice, white wine in barrels for bistros, some frissante wine and a little bit of Champagne – and all of them were at about the same price. Nobody could imagine this fact when you see the success of Champagne today. In fact, prosperity began in the 1960’s and it was not until about 1970-1980 that we sold nearly all of our production in Champagne. After the phylloxera which destroyed the vineyards from 1890, many events over 60 years, prevented the development of Champagne. 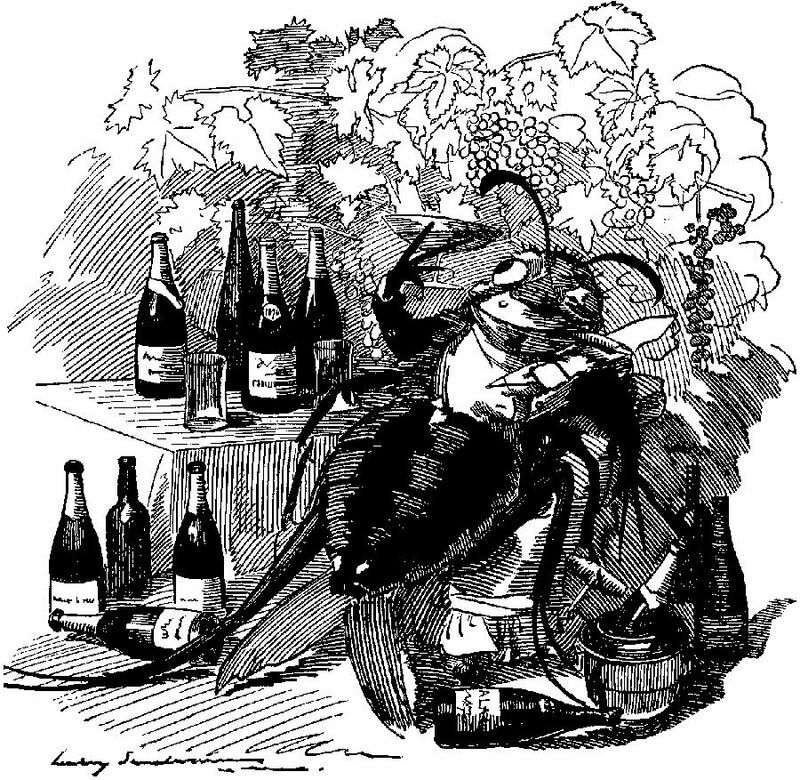 A cartoon from Punch from 1890: The phylloxera, a true gourmet, finds out the best vineyards and attaches itself to the best wines. The global sales of champagne were the same before 1914 as in 1950 – because you have the First World War, the Russian revolution in 1917, the depression in 1929, the prohibition in USA, the second world war …. many, many things to limit consumption.. In 1950, if I remember global sales were not more than 50 million bottles. Historically in this area has the viticulture been as important as the wine making ? That is two very different things. 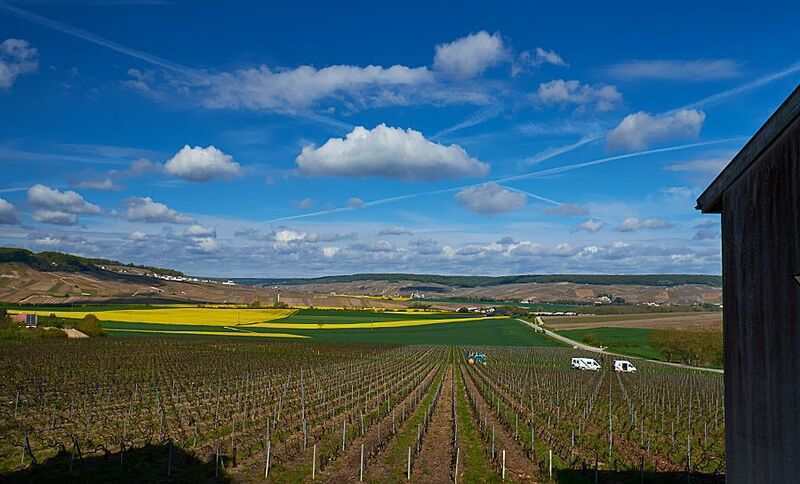 Historically, growers had 90% of the Champagne vineyards and Negociants sold the champagne. 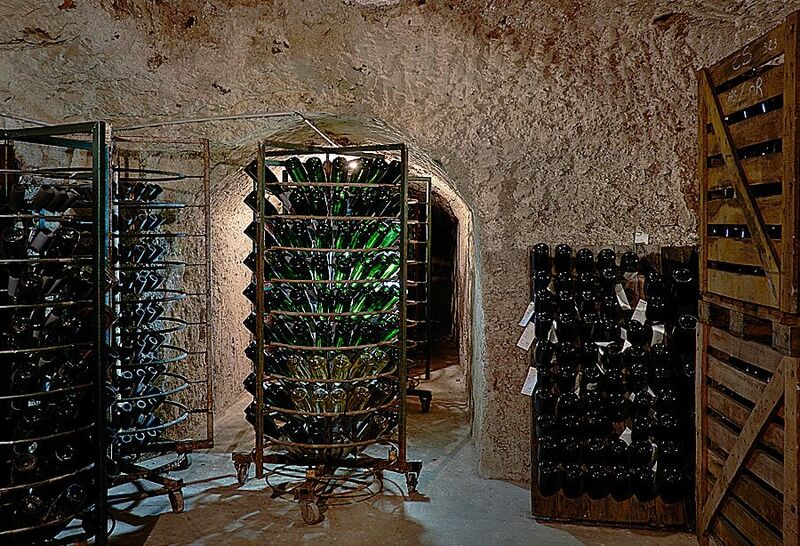 Riddling racks in Jean-Paul Morel’s cellar in Verzenay : Photo © Milton Wordley. And the most important man of a champagne brand was the “chef de cave”, that means the winemaker – he tries to create a style by specific vinification, by specific blending, by oenology. He generally blends different varieties of grapes and different “crus” to obtain a “House style”. When you are a grower – it is a little bit different. In fact, I am not a winemaker – a grower is not a chef de cave, and he is not a winemaker. A grower is only a man who tries to interpret his terroir. 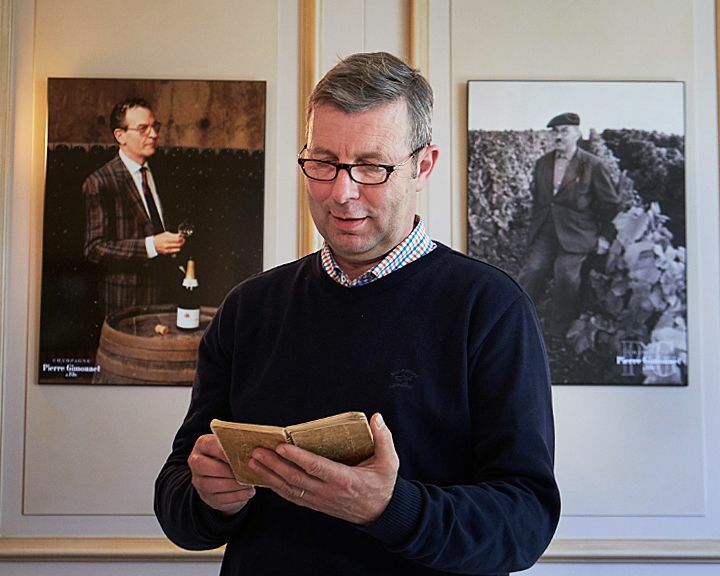 Today there is a big evolution – even in champagne houses most people are considering that wine begins in the vineyards and actually the director of production is both the vineyard manager and chef de cave. 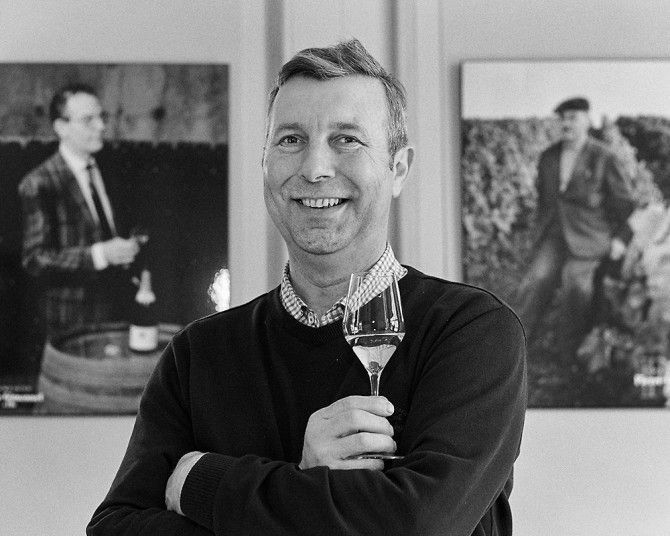 The best example I’ve seen is Jean Baptiste Lecaillon at Roederer . JBL is more in the vineyard than a chef de cave. I think actually we have understood something – there is no wine without vineyards, but for champagne this is a new thing. 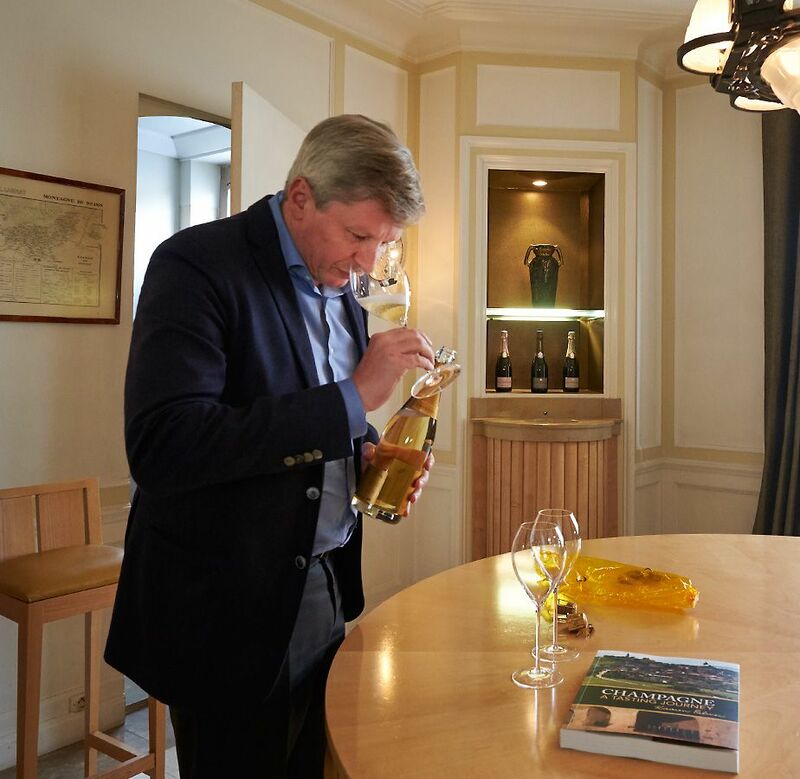 Jean Baptiste Lecaillon at Roederer, has a look at the 2002 Cristal he opened to share with Kaaren Palmer after her book launch : Photo © Milton Wordley. Usually a negociant buys grapes and normally he has no impact on the vineyards. During many, many years – what a negociant demanded from a grower was only to produce healthy grapes and mature grapes. That’s all – they never influenced the decisions in the vineyards. Actually now they are beginning to specify and it is the same for cooperatives. 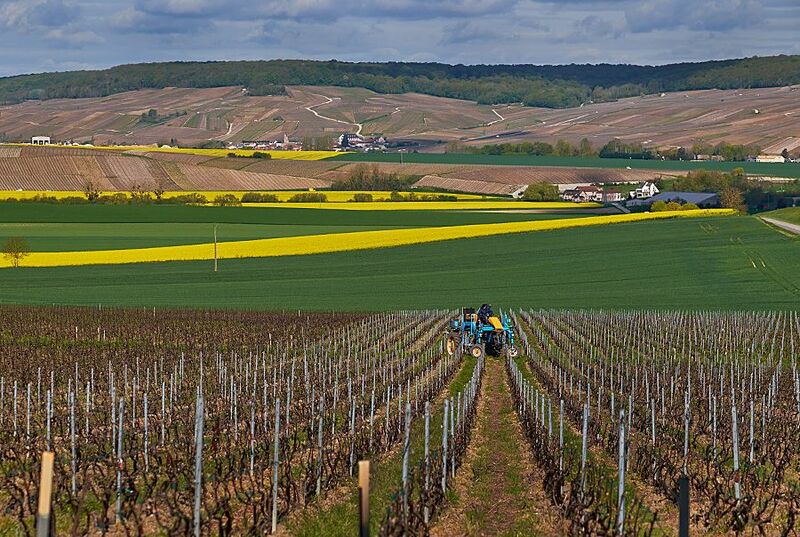 It is the first time in many, many years that cooperatives in Champagne employ a viticulture technician who counsels the grower about how they must cultivate the vineyard. People now understand that wines must be the expression of terroir. Are you noticing big changes in temperature in Champagne ? Ah, it is always the question of course, if it is always changing. For me , I am considering this as a good thing for the moment. Our wines are mostly better because our estate vineyards are in the Cote de Blanc and 50% of my wines are located in Cuis. Chardonnay from Côte des Blancs is more acidic than other grape varieties and others areas of Champagne, and Cuis is the most acidic village in the Cote de Blanc. View down the Chardonnay rows : Gimmonet vineyards , Cuis : Photo © Milton Wordley. So you can imagine why Pierre Gimonnet Champagnes are so fresh ! So for me, it is easier to elaborate wines than for my father . When I arrived in 1987, he told me that when you have an average of 9.5 % (%vol natural alcoholic potential) in the vineyards of Cuis it’s a good year . For ten years – the average of Cuis is more than 10.5% so we have only very good years. Besides, we are not harvesting at the same period. Fine bead rising in the glass : Photo © Milton Wordley. In the past they frequently harvested in October and now for us it’s mostly in mid September. It’s not the same as before because now you can decide; when you are at the 10th or 15th of October – you have no choice – you need to harvest because if you don’t harvest- there is a kind of botrytis and it is impossible to obtain better, so you have no choice. Actually now we have the opportunity to choose the optimum date, and more and more when we are deciding the date of harvest, it is more a problem of feeling because we are not only calculating the level of sugar and the level of acidity, we are also looking at the colour of the skin, the maturity of the pips and we are always tasting the juice. The most important of all is your perception of tasting : is the grape juice balanced or not? Have you complexity and mature flavours ? Is it fruity or green ? Can you talk about the blending process for the different cuvées ? First, for blending you need to have different ingredients. This is the basis. Since 1955, we have been practicing vinification “plot by plot. So every year, we have between 30 and 40 different tanks and every year, it is a new white page. How to reproduce the House style and how to create the House range ? …Only by knowledge and tasting. Lanson Tasting room : Photo © Milton Wordley. It is only by the grace of nature in the vineyard, that we can create the quality we expect. So if possible, we create 1, 2 or more cuvées on the Domaine. That depends on the quality of the vintage. The more exceptional the vintage, the more we are able to create different blends. These are the differences between each cuvée. But first, before all, every year we need to create the NV cuvée, the basis of the Domaine. It is the “House style”, so we are using all the wines we need, plus the reserve wines to create it. To obtain a “light, airy, fresh and crispy” champagne. 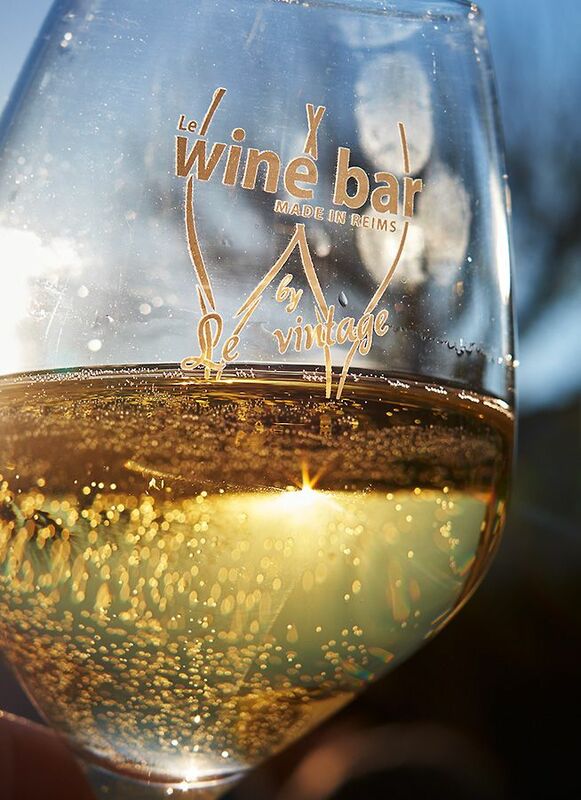 After this is created, we can begin the creation of other cuvées… the vintages cuvées and the premium cuvées. We know the influence of the different terroir exactly, and understand that none of them age in exactly the same way…. so we know precisely what the composition of each cuvée from each terroir will be. The more you climb in the range, the more you are going to use Cramant because Cramant Grand Cru is exceptional for ageing and has more elegance. Didier Gimmonet with his father’s notebook, in front of portraits of his father and grandfather : Photo © Milton Wordley. Then in Chouilly you have two different plots, Chouilly “Montaigu” which ages very well too and Chouilly “Ronds Buissons” which ages more rapidly, so of course the destination of each plot is different. Chouilly “Montaigu” is used more in Special Club Cuvée and Fleuron and Chouilly “Ronds Buissons” is used more in Gastronome cuvée. Each plot has it’s own identity and quality and of course a specific destination. So to be as simple as possible: to obtain freshness, I use mostly “Cuis premier cru” and “Chouilly grand cru Montaigu”, for the structure mostly “Oger grand cru” and “Cramant grand cru”, for the finesse mostly “Chouilly Montaigu”, for the elegance old plots from “Cramant grand cru, lieu-dits “Fond du Bateau” and “Buissons”. When I arrived on the domaine in 1987, my father explained to me how to create the cuvée – but he didn’t talk a lot… in fact he said, I think Cramant is more important in this cuvée or this plot is more important in this cuvée but that is all. I had the chance to have all his notes in a book and in fact I read his notes a lot. 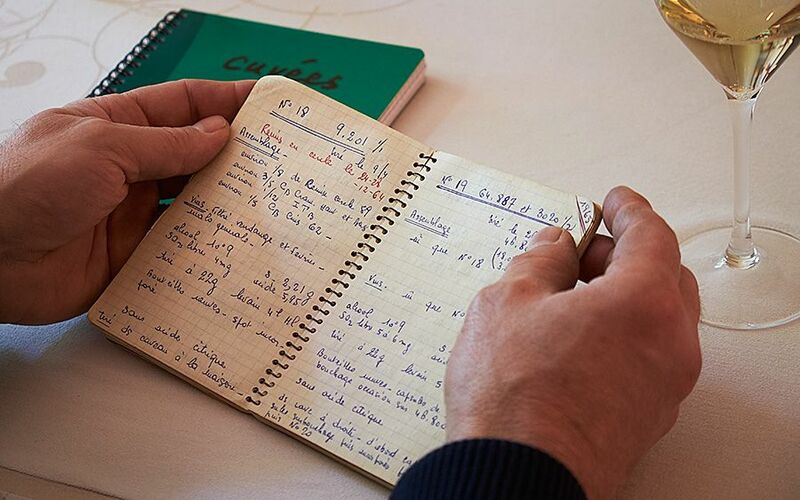 Didier’s father’s notebook from 1965. Didier’s translation : For the cuvee N°18 . On the blend, my father wrote : “3/5 CB Cram. Haut et Bas…. That means 3/5 = 60% of course, CB = only Cuvée Blanche (so from Chardonnay), Cram. Haut = Cramant lieu dit “Buissons” (it was the unique plot of Cramant at this period),Cram. Bas = Chouilly “Montaigu” planted in 1951 (for my father “Chouilly” Montaigu” is a vine just near and under the hearth of Cramant, so for him I discovered it was Cramant bas….So I translate this to : “60% Cuvée Chardonnay from Cramant “Buissons” and Chouilly”Montaigu”. I tried to put the composition of each blend on the computer so I could see if there is really something more scientific or if it was only the feeling. For him it was a feeling, he told me, I taste and I make the blends – it is the feeling but in fact there is really some science to it. 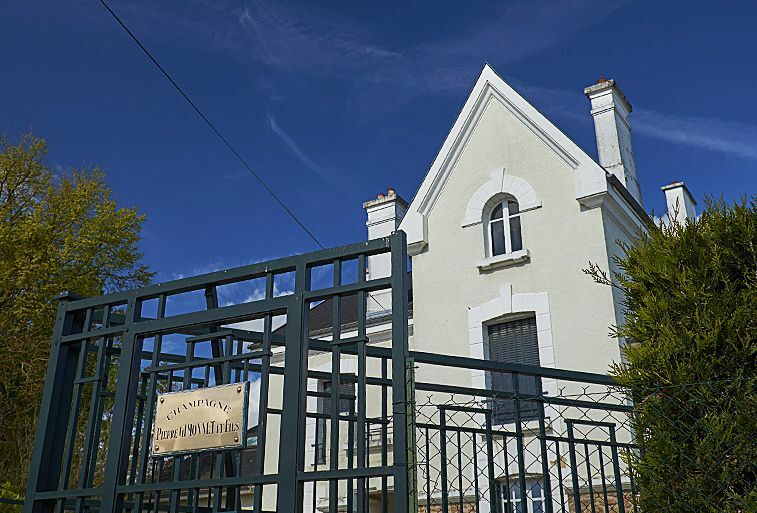 Pierre Gimmonet domaine, or house : Photo © Milton Wordley. I have all my father’s note books and I keep all of mine. I try to put more explanation in, for example the influence of the vintage climate on the yield or on the maturing cycle. I also notice the composition of the blend with the plots. I explain a bit of what I think about it….. why there is not chaptalization ….the date of harvest ….details like this. I say what I have done, how I find the wine – so I try to add more detail for the future generation ……but the most important in fact is the blend. When I say that I prefer a blend to a single terroir it is only because I prefer harmony and complexity to intensity. Even, if I create an exception, such as the case since 2011 with some new villages cuvées “Oger grand cru”, “Cramant grand cru” or “Chouilly grand cru” it’s not ever from a single parcel – it is always a blend of many, many parcels, and this is for less than 4000 bottles, so its really haute couture – vinification of many details. Two weeks ago I had a visit from Tyson Stelzer and he asked about the blending process. Tyson Stelzer takes a Champagne Master Class at Art Wines in the Adelaide Hills : Photo © Milton Wordley. I thought it was better and more simple to explain by experience. So we went in to the winery, I checked 8 tanks of different still wines from different plots. We tasted the different plots and after I said to Tyson…..we are going to create three blends – one for the Special Club, one for the Cuvée Fleuron and one for the Cuvée Gastronome and you are going to see I am going to use all these tanks in all different blends – it is only a question of percentage. Didier and Olivier Gimonnet : Photo © Andrew C. Kovalev. You are going to see at the end there is a big difference between the complexity, the structure and of course the ending and he was very surprised …he said “You take exactly the same tanks for different cuvées” and I said, “Yes, but in different proportions”. But that is true… in fact you have the ingredients and you judge the composition. When you are a grower, it is very simple to elaborate a wine……For me, it looks like a child’s play. Because every year you are always harvesting the same plots, you are making the vinification with your knowledge – plot by plot. You have the history of each plot because you know them so well. I have understood why my father used this plot in a specific cuvée, and I know exactly how each plot is important in our different cuvées. Its amazing because I can see that in all the best cuvées of the Domaine for 60 years, you could always find pieces of “Cramant grand cru –“Buissons”, “Chouilly grand cru “Montaigu” and “Cuis premier cru “Croix-Blanche”. All of them have their importance for the elegance, finesse, minerality and freshness. These are the “core elements” of the Gimonnet DNA. You know their character exactly. It’s the feeling and the knowledge. Champagne is the international drink of celebration, why do you thing this is so ? Yes that’s right, but nobody can make sparkling wine as good as champagne out of the region. 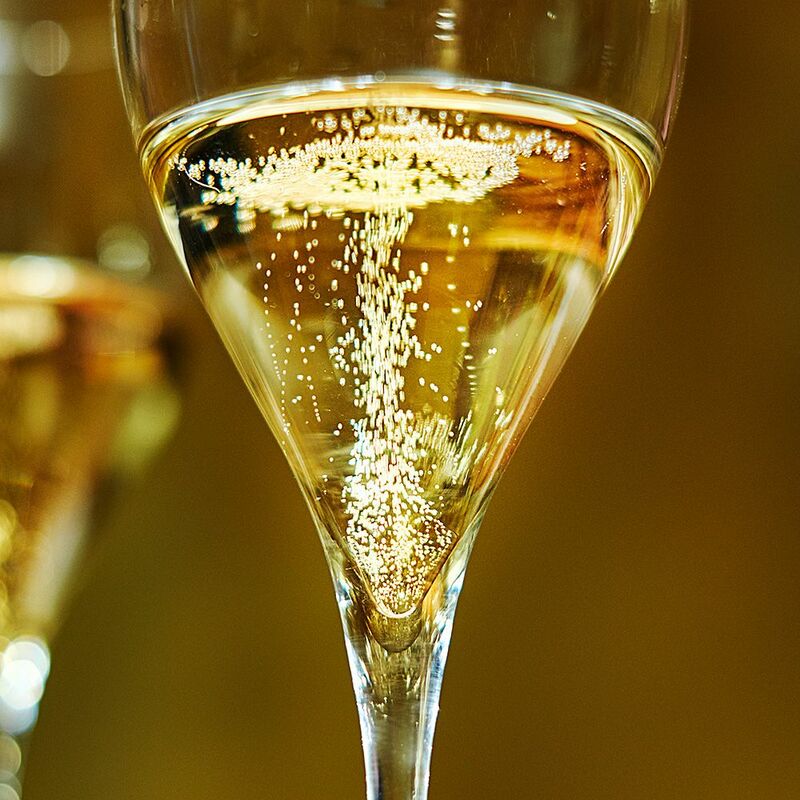 With pinot noir, chardonnay and pinot meunier – even with some good technical knowledge and some good terroir, still no-one can make it like Champagne. I think it is essentially the difference in terroir. At the beginning in the 19th Century there was a problem with opportunity because historically champagne was for the export market. After what we call in France, the bigger evolution of champagne, the three decades of expansion between 1950 – 1980 or 90, the volume of champagne increased very rapidly. It was 50 million bottles in 1915 and it was nearly 300 million in 1990. There was a big expansion. We are always thinking that champagne is an international brand , which is true, but remember,100 million bottles are probably drunk within 200 kilometres around Reims. ‘I love Reims’ table, Market day Reims : Photo © Milton Wordley. What is the impact of export on ‘grower’ Champagne business ? Something completely new in the market is the impact of grower champagnes on the export market. 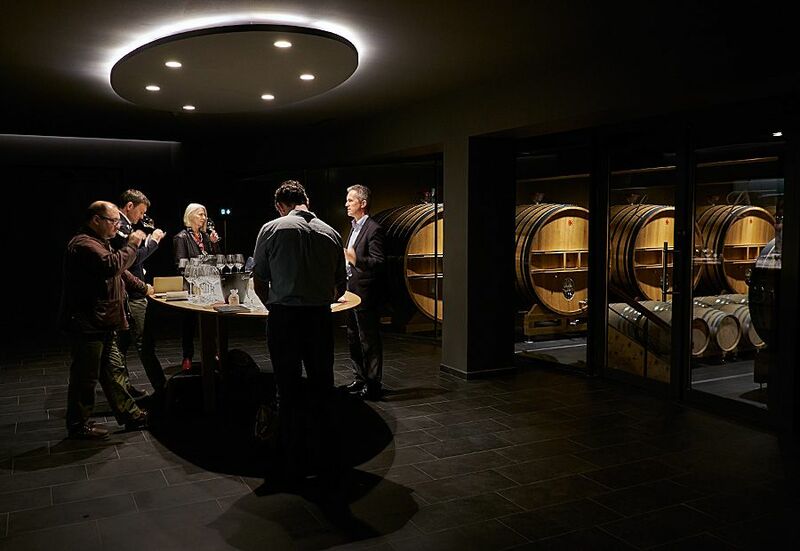 When I arrived at the domaine, 80% of sales were for the domestic market – directly to private consumer. In fact my grandfather sent letters to people to sell his wines to people direct – of course it is now completely different. We are selling 65 – 70 % in the export market – it is exactly the reverse of the traditional grower model. The transition has been very rapid – when I began to sell in the US market in 1995, I had a contact with Terry Theise ( US wine importer). In 1995, global export of growers to the states was 50,000 bottles for 25 growers . Twenty years later – I sell 50,000 bottles just from my own company to the States…. and the global market for growers is 1,000,000 bottles . Can you see any problems with that on the horizon ? So this has been a very big evolution and I am always a little bit disappointed when that happens. Last year when I went to the Fête de Champagne in New York. I was very surprised because when I went to very famous restaurants and there were two or three bottles of ‘Brands’ and 20 to 80 bottles of growers on their list. … and for me that is very dangerous. Champagne is a wine of brands – and not a new brand of growers – of course I am always thinking that if you can survive it is because champagne is champagne. And it was the same for us during the Champagne week in April in Reims. It started about 5 or 6 years ago… at the beginning you had about 30 growers showing their champagne. Today you have more than 100 growers and even me – I don’t know all of them. 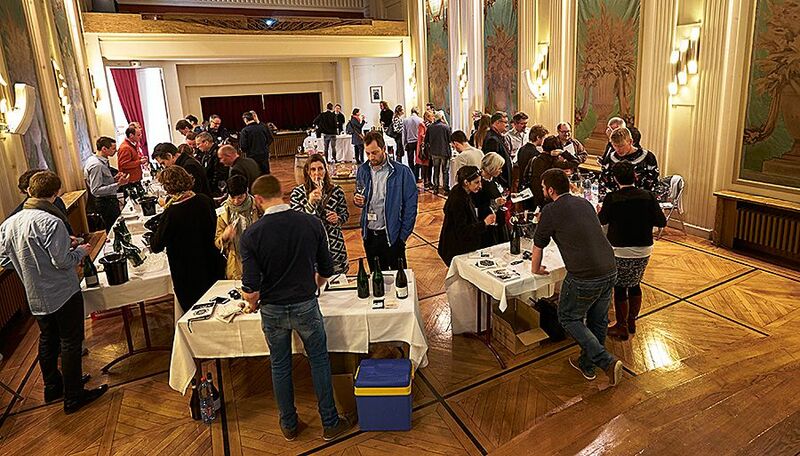 Des Pieds et Des Vins ( grower’s group) tasting in Reims : Photo © Milton Wordley. I think it is crazy because the value is done by big brands, you could have exceptions from some growers but not with such volumes because even for us it is very difficult to sell it. When I began to export in many countries, we were always 20 or 30 growers exporting and you met the same people. Actually when you are going out to export markets there is big competition and of course people would like to have more authentic champagnes but I think there is a limit. We can’t export ‘virtual’ cuvée on the market – you have people who are producing only 1000 bottles of cuvée and they are communicating in many, many countries. It is trendy to think “small is beautiful”, but be careful. It is not always true, because champagne is blending. It is also disturbing the market …Champagne needs the ‘Brands’. 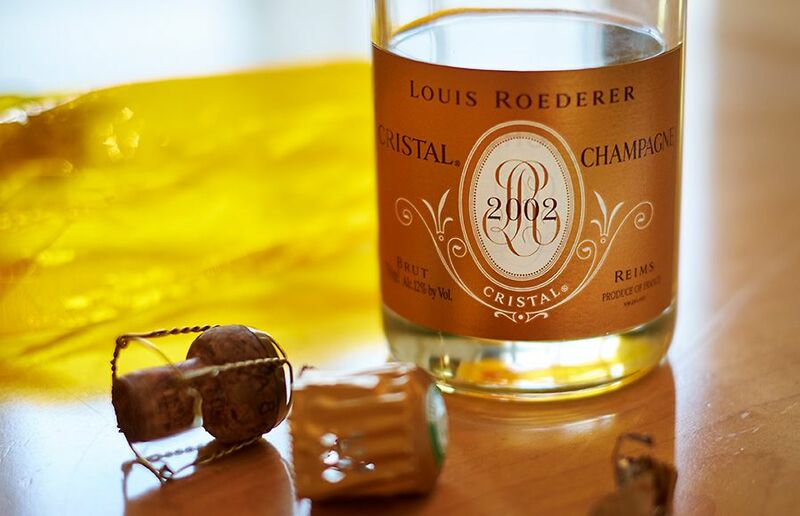 Louis Roederer 2001 Cristal : Photo © Milton Wordley. Big brands respect the growers if growers respect the ‘brands’ and actually I am not sure that is happening. When did you start exporting to Australia ? About 10 years ago. It all started with Grant Ramage. Grant was working in the UK, selling our wines at Oddbins and after he went to Australia . We started exporting to Australia through a big Australian distributor. Grant accepted to begin with a single palette ( 420 bottles ), because he understood it was an opportunity for his company to obtain such “cousu-main” champagne. At the end of our collaboration with our old distributor, we were selling more than 10,000 bottles per year. Then I had a problem with the new buyer. They asked me, “What is the market for next year?” and I said “Ok, you could have this allocation, with this price”. 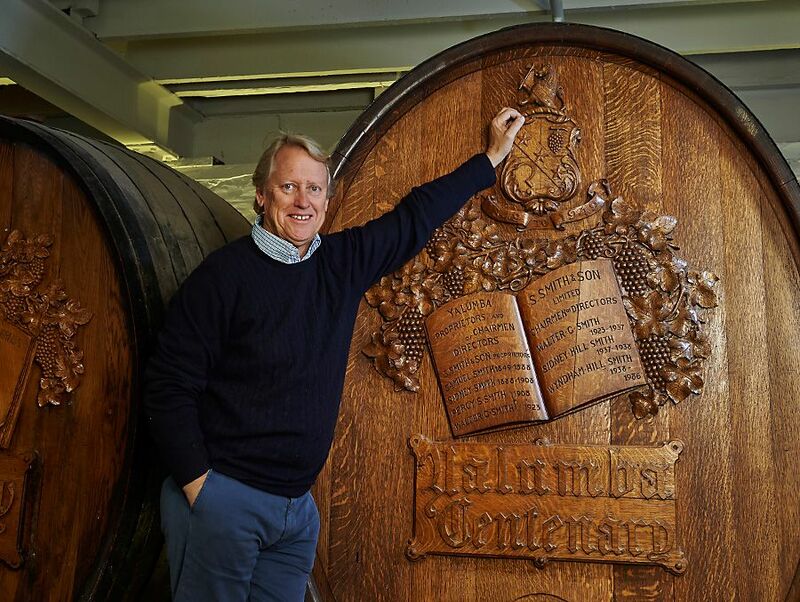 Yalumba’s Robert Hill Smith started Negociants in 1984 : Photo © Milton Wordley. After 2 or 3 exchanges I said “okay we stop.” Crazy buyer… Then I asked Tyson Stelzer which quality distributor he could recommend to us for our champagnes… and after several exchanges, we chose “Negociants”. For many reasons, but the most important for me, was because they understand our philosophy and they love our wines. What’s important to you when making Champagne ? All the details in the vines and in the winery are important. It is so complex that it would take me a book to explain… The influence of terroir, the quality of the grapes, the important choices you make in vinification, the passion of the wine-maker…all is important. If you miss one detail, you miss the ‘harmony’. Sorry, I have told the world of my philosophy… The most important when you are trying to create a wine is to know what you expect for your wines . 1 : To be in integrity with their origins. That means to be the expression of their terroir. 2 : To give you pleasure. It is for drinking and not only for tasting….so they need to be balanced and easy to drink. 3 : To have a good ageing potential. So you can forget the bottle in your cellar. And to have pleasure, and to be not tired after a couple of glasses, you need to have harmony. 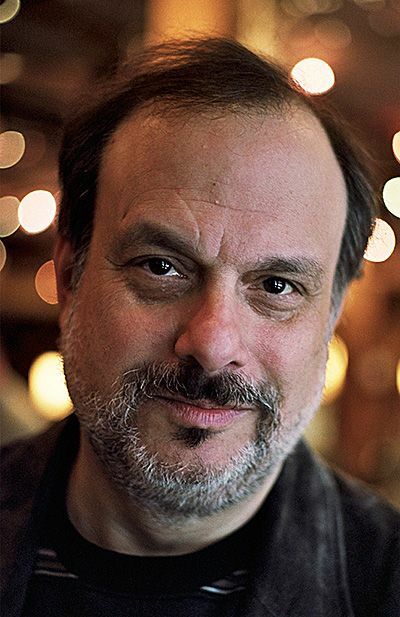 If you have harmony it is “very drinkable”….So for me, harmony is better than intensity. 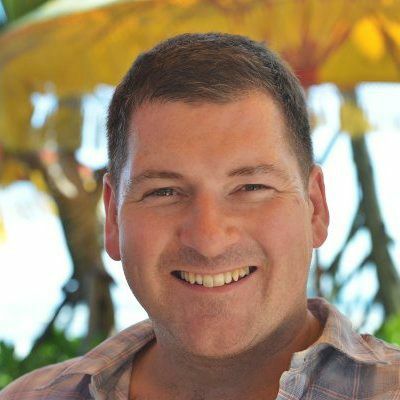 ← Previous Post: Brian Walsh : Wine Australia chairman.